One of the main reasons grocers and vendors attend the CFIC Convention is to participate in the One-on-One business meetings. While this is a benefit only available to CFIC Convention sponsor companies, there has never been a shortage of meetings! During the duration of the convention, an average of over 400 private meetings will take place during scheduled business meeting times. Participating retailers will be assigned complimentary, designated space to meet with convention sponsors. All registered sponsor attendees will be provided with a contact list of participating retailers. 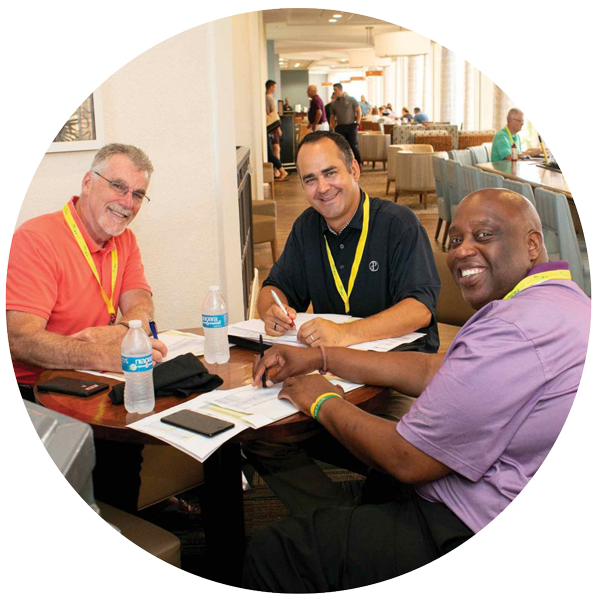 Attendees from each sponsor company are responsible for securing and scheduling meetings directly with participating retailers prior to arriving in Myrtle Beach. Vendors should allow for a minimum of 10 minutes between scheduled meetings as meeting space is spread throughout three separate buildings. Retailer meeting room assignments will be posted at the CFIC registration desk and can also be found on the CFIC Convention App. The bronze sponsorship is designed to be an entry level for vendors that are new to the industry and need an opportunity for an introduction to retail decision-makers. Similar in concept to “speed dating,” bronze sponsors are eligible to give a brief introduction and schedule follow-up meetings with retailers. The vendor company is limited to two company reps and no giveaways or computerized presentations are permitted. All meetings must be scheduled in advance to arriving at the convention. A scheduling link will only be provided to registered bronze sponsors. To make the best use of your time during the One-on-One Retailer meetings, CFIC recommends that vendors prepare in advance using the sample meeting below. CFIC also highly recommends reviewing the One-on-One Participating Retailers Guide that will be emailed to sponsors prior to the Convention. 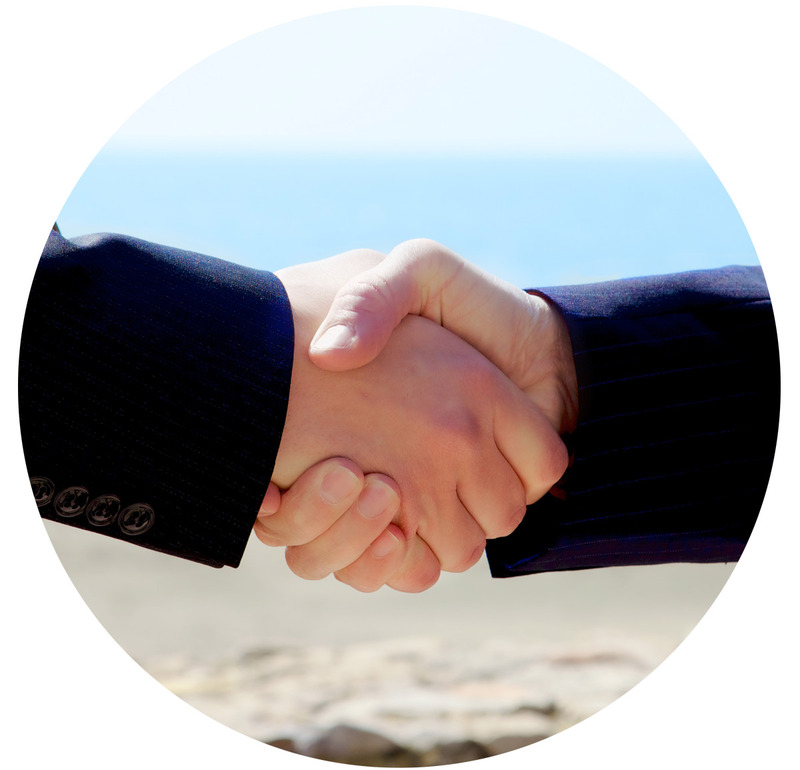 Do you have a sales agent/brokerage representing you? What differentiates the product from others? Don't miss out! Register now for the 2019 CFIC Convention!